According to USA Today Oct 17, 2017. The world hunger strikes the first time in the past 15 years. Approximately 800 million in the world do not have enough food to live a healthy life.  Pheronym is committed to helping solve world hunger crises. As a company, we develop eco-friendly solutions to control pest so farmers can grow a lot of food to feed the growing world population. Our employees are just as committed to helping solve the hunger crises. 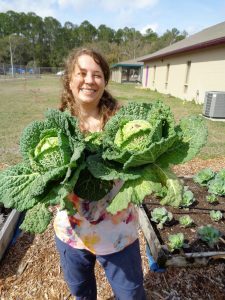 Our lab manager, Abigail, serves GRACE Marketplace (shelter) for food security by working on the community garden in her free time and participating in the collaborative team (University of Florida Community Health, Family Medicine, and Rutgers University, and IFAS) for grant writing and being a community liaison for the GRACE Marketplace. 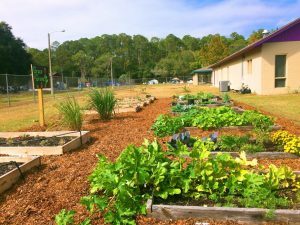 Her team is presenting at Stetson University’s 2018 Poverty and Homelessness Conference on March 9th on behalf of GRACE Grows Garden.